This unique formula is sourced from grass-fed, pasture-raised cows in Argentina and Brazil. The cattle we select come from local farmers far from Buenos Aires who nurture only pasture raised cattle. Rigorous testing by outside laboratories is performed to ensure purity. This formula is easy to use and is nearly flavorless and odorless. Our cold liquid soluble formulation does not clump or congeal so you can enjoy the benefits of our formula in your favorite cold or warm beverage. Because it can be mixed into hot or cold, you can mix this formula in your favorite drinks, smoothies, cereals, oatmeal or any other foods that you regularly enjoy. 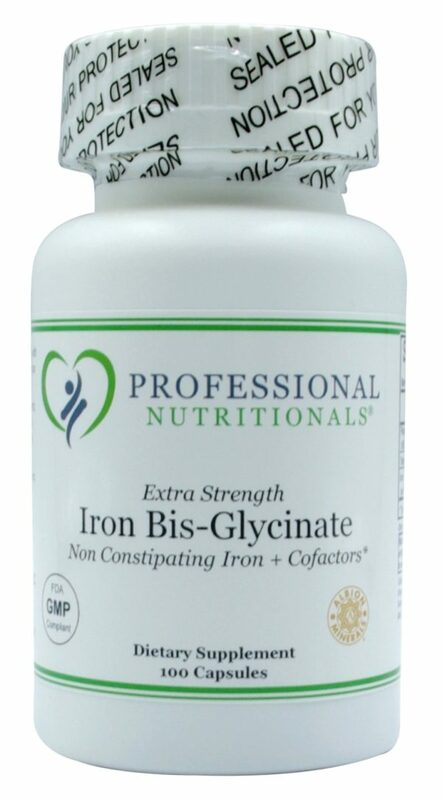 This formula contains a unique protein peptide, glutamine and fiber mixture. These ingredients are crucial as we age as the body’s natural ability to produce connective tissue diminishes after the age of 25. 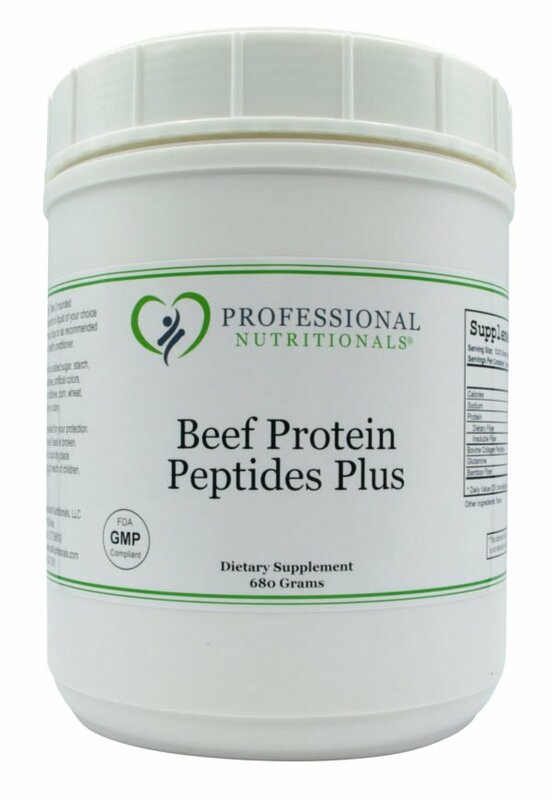 This low molecular weight protein peptide formula is easily digested and supports the body’s natural healing process. 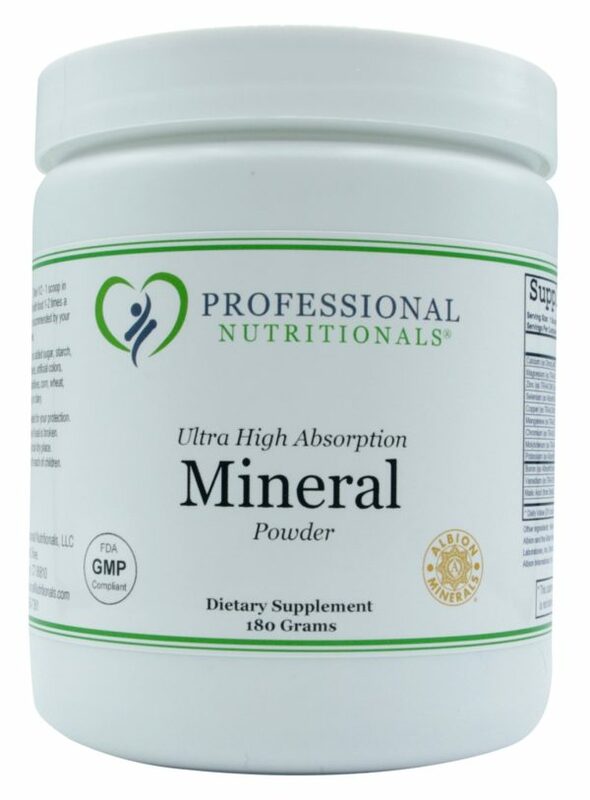 These nutrients are also beneficial in strengthening the synovial membrane between the joints and in maintaining healthy cartilage weakened by overuse through impact and stress. Cartilage and Joints are constantly being broken down and replaced. When a person does not have enough raw materials in their diet to combat the collagen breakdown, the joints begin to wear out. 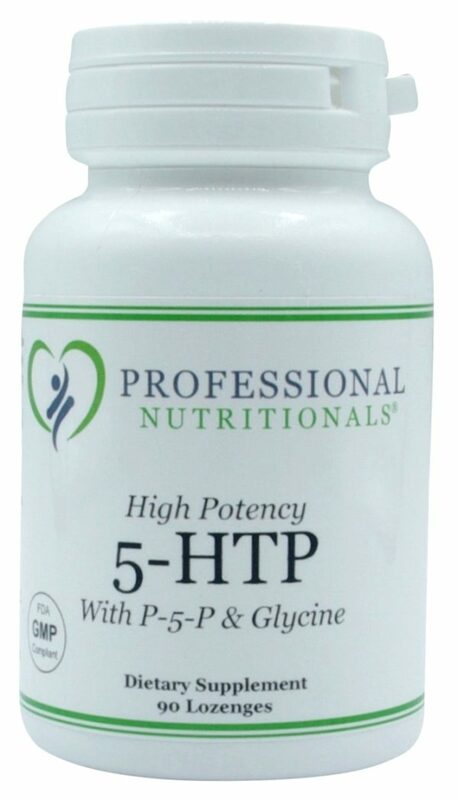 This formula is unique because of its large amounts of glycine and proline, which are found in lower amounts in other protein food supplements. 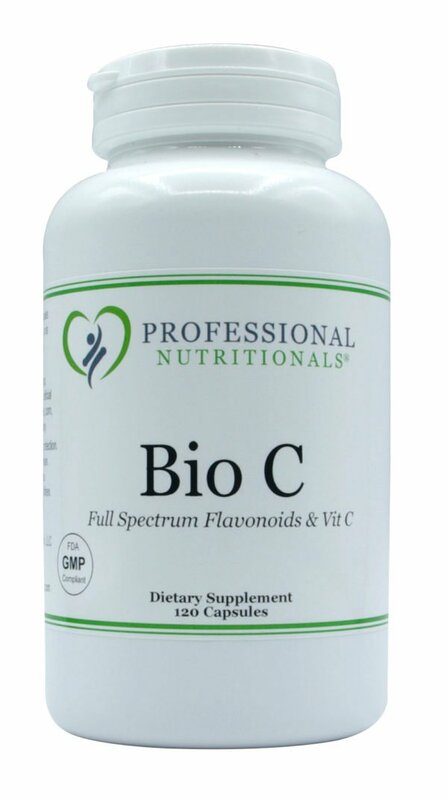 Continuous daily intake of this formula may benefit nails, hair, skin, ligaments, tendons and cartilage.